The world oldest amusement park, north of Copenhagen. 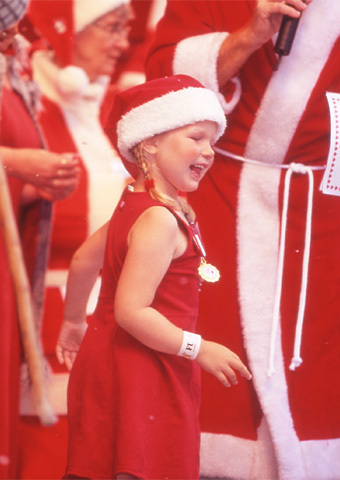 The World Santa Claus Congress is held every year in July. Official Santa Claus website of the World. Santa Claus in Norway who appears on the first page of this "Santa Claus in July @Bakken", including Santa Claus wedding page.